Members Only Get To Kiss The Rings Of The 2019 Wiregrass Legislativors :: RickeyStokesNews.com! DOTHAN: There is only one event held in the City of Dothan ( Houston County ) where you get to see and hear the Wiregrass Legislators. This morning the Dothan Area Chamber of Commerce held it's MEMBER'S ONLY "Egg's and Issues" General Membership Breakfast. The calendar of event specifies "Open to DACC members only". The Dothan Area Chamber of Commerce brings the Wiregrass State Legislators together with business and community leaders to discuss the issues that will shape our state's future. The event will also feture a preview of the 2018 ( well it is 2019 ) legislative session by key state leaders and a Q & A session." 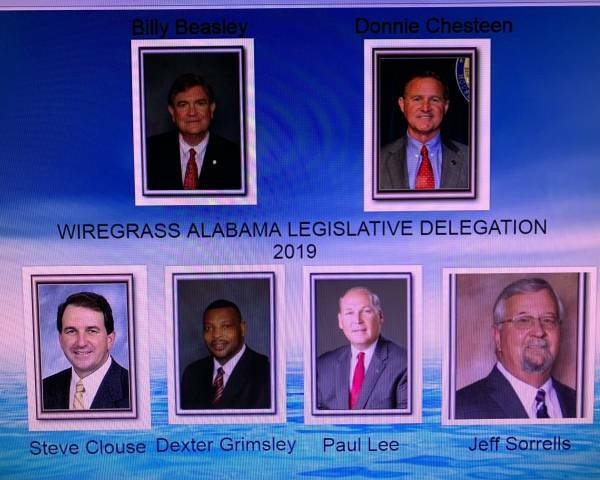 The 2019 Wiregrass State Legislators are: Senator Donnie Chesteen, Senator Billy Beasley, State Representative Paul Lee, Steve Clouse, Jeff Sorrells and Dexter Grimsley. There are no other forums which the legislative delegation meets and mingles with the ones who put them into their respective offices where they discuss publically the issues that will shape our sate's future. And to attend this event you must be a member of the Dothan Area Chamber of Commerce. We joined the Chamber of Commerce one year and got absolutely nothing. 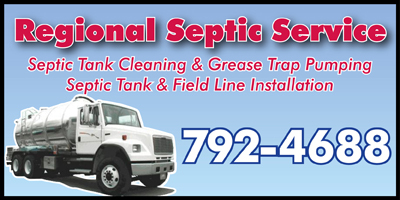 The advertisement, the meet and greet at our business, nothing. Caught hell when we did not re-new. 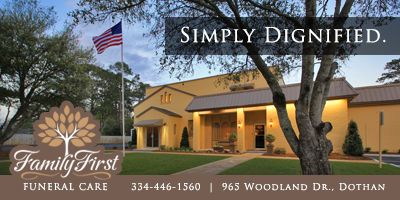 The City of Dothan and Houston County are members of the Dothan Area Chamber of Commerce. But I do not guess that allows is to be notified or attend these meetings. So to you the public, the "elite and chosen" members of the Dothan Area Chamber of Commerce, that as I understand your money helps support, are not invited to attend and hear what your 2019 Wiregrass Legislators have to say about the key issues that will shape our state's future. Only those who will personally profit get to attend.